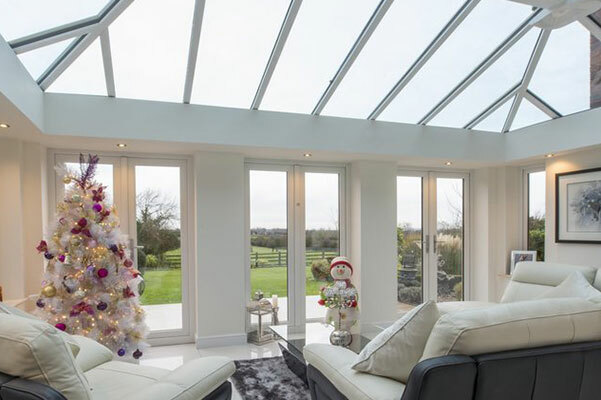 Do you want a classic or a modern conservatory for your home? 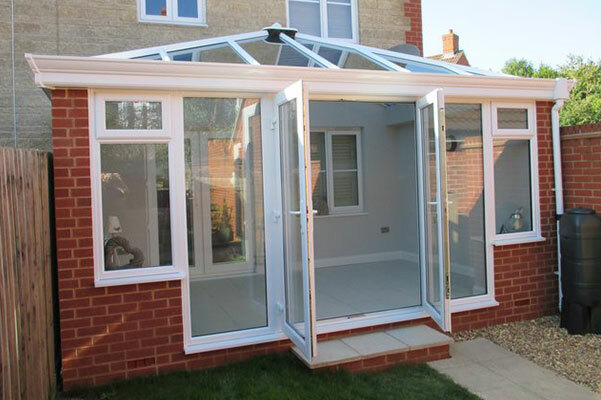 Adding a conservatory will bring a new dimension to your home. It will create an elegant living space where you can entertain guests, enjoy your favourite hobbies or put your feet up and relax. 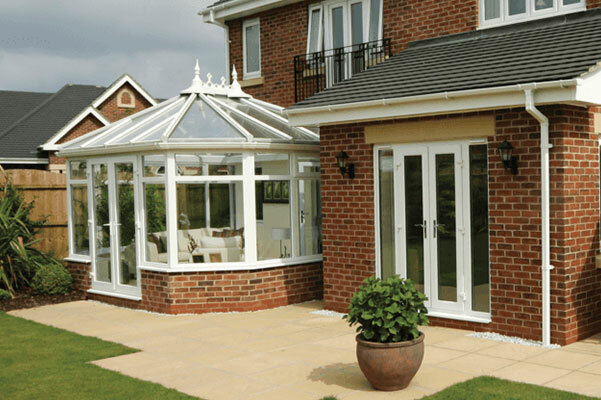 At Kingfisher, we offer a range of conservatories to suit all architectural styles. You can choose from Victorian, Edwardian, gable-end and lean-to or nearly any combination of these. We install uPVC glazed units into all our conservatories. Each of our conservatories can be customised with elegant windows and doors of your choice. For competitive conservatory prices, contact our experts today. Lean-to conservatories come with a pitched roof and a neat simple design which makes them ideal for properties with restricted space. Gable conservatories feature a fronted roof which creates a sense of height, giving your home a grand look. Edwardian conservatoires make efficient use of the floor space, creating a large versatile living space that can be customised to your needs. A Victorian conservatory offers a classic touch to your home. We combine the traditional design with modern uPVC windows and doors to create a luxurious conservatory for your home. At Kingfisher, we offer a full supply and installation service for customers in Swindon and the surrounding areas. Our supply only service is ideal if you are undertaking a DIY project or if you are a trade customer. Contact us today to discuss your requirements. You can also visit our showroom to take a look at our range of uPVC and aluminium conservatories and orangeries. 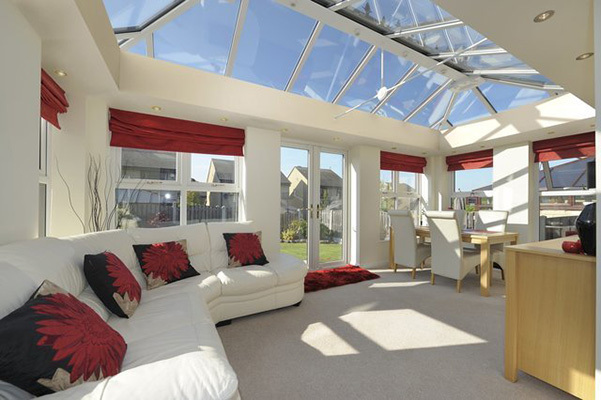 Transform your home with a modern conservatory installed by the experts at Kingfisher. Call our team in Swindon for a quote.